The Children’s Eisa Festival takes place on Sunday. Tomigusuku City, a community of more than 60,000 south of Naha, used to be the largest village in Japan until it changed its administrative status to city in 2002. The city is known as the place through which Haarii or Dragon Boat Races were introduced to Okinawa some 600 years ago. 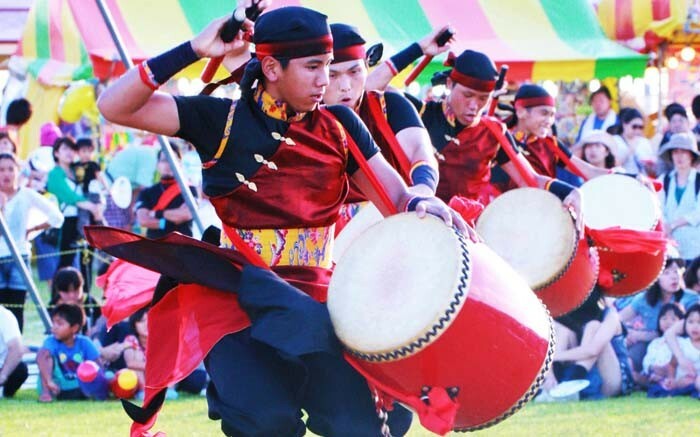 It’s also known for the large summer festival that takes place at Toyosaki Beach Park that is only about 15-minute drive by car from Naha Airport. Cascading ‘Niagara’ is the highlight of the Tomigusuku fireworks. A famous spot in Tomigusuku is Senaga Island where many women and couples come to pray for a healthy baby. The site on the south side of the island is called Kodakara Iwa. Originally the site had a large limestone rock that had two holes. According to a belief, if one threw a stone through the upper hole, a baby boy was granted. Throwing the stone through the lower hole resulted in a baby girl. Although the original stone is gone, there is a marker on the spot where it once stood, where people still come to pray. The festival takes pace on Saturday and Sunday, July 30th and 31st. Admission to the event is free, and features live performances by Taichi Miura, MAX and Da Pump on Saturday. 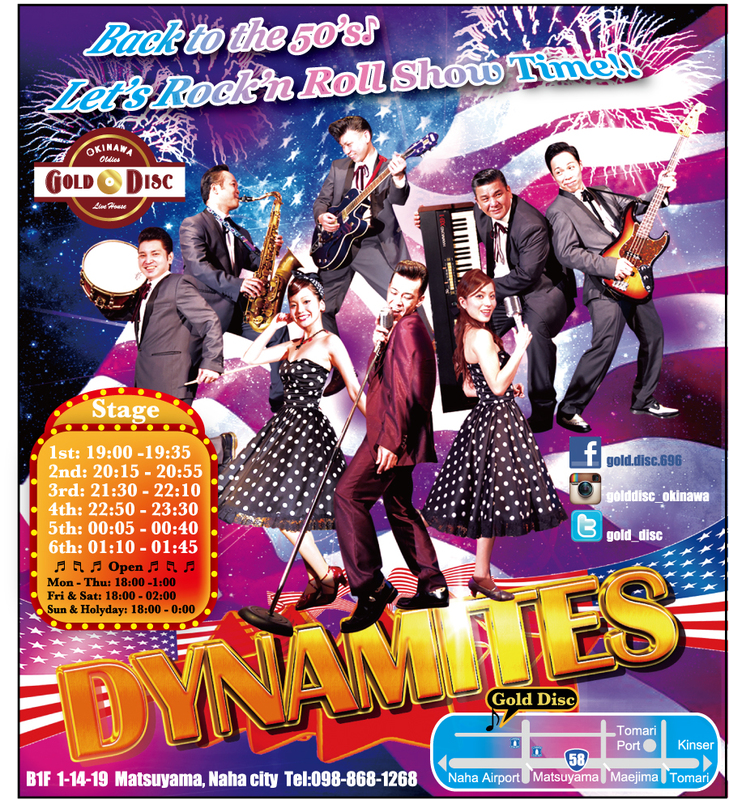 Manami, Mamoru Miyagi and Diamantes will be on stage on Sunday. Fireworks end the program at 20:50 on both days. All food vendors are open from noon to 21:00. All Okinawa children’s eisa takes place on Sunday starting at 15:30. Parking is limited and organizers urge visitors to use public transportation when possible. 19:00 Special live performance by Taichi Miura, DA PUMP, and MAX. 18:50 Special live performance Manami, Mamoru Miyagi, and DIAMATES.